Corkscrew Gift Set Seven piece corkscrew set that removes the cork and opens wine bottles in only..
Floor-standing corking machine Free standing metal corking and capping machine or ideal for..
Floor-standing corking machine (used) Free standing metal corking and capping machine or ideal fo.. Handled Auto Wine CorkerA metal twin handled auto wine corker. Simply pop the cork in the gap in the.. Handmade Bottle Holder Original Metal The ultimate bottle accessory, this unique and inventive bo.. 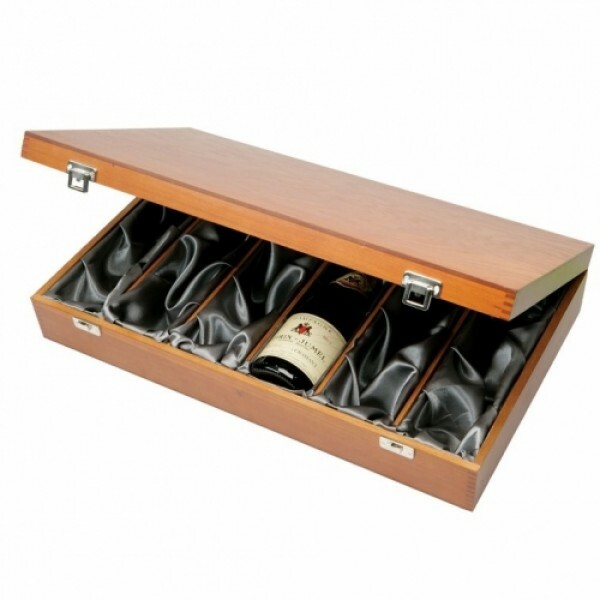 Luxury Wooden Box Code: 6021 One bottle luxury wooden wine box with hinged lid. Dark stained E.. 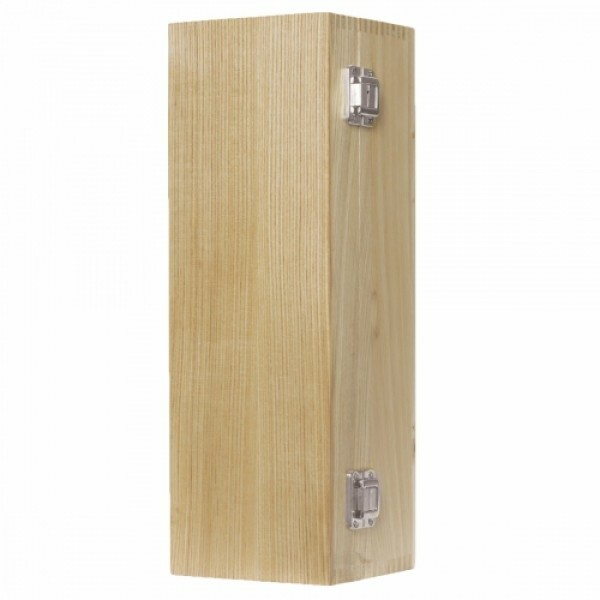 Luxury Wooden Box – 3 Bottles Code: 6020 Luxury hinged three bottle wooden box. Made fr.. 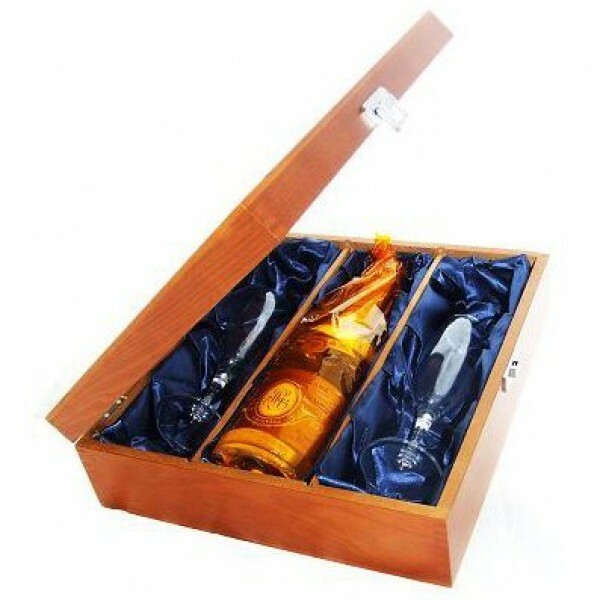 Luxury wooden wine Box Code: 6019 Luxury wooden wine box for 6 bottles of wine or Champag..
Man Riding Bike – Handmade Bottle Holder Metal Original The ultimate bottle accessory, this.. Animal - Bottle Metal Holder The ultimate bottle accessory, this unique and inventive bottle hold..
Motorbike – Handmade Bottle Holder Original The ultimate bottle accessory, this unique and ..
Oak Wooden Box Code: 6016 The ultimate in luxury presentation, this wooden box is made from soli.. Protective Cardboard Box Double walled cardboard transit outer fits most of our one bottle carton.. 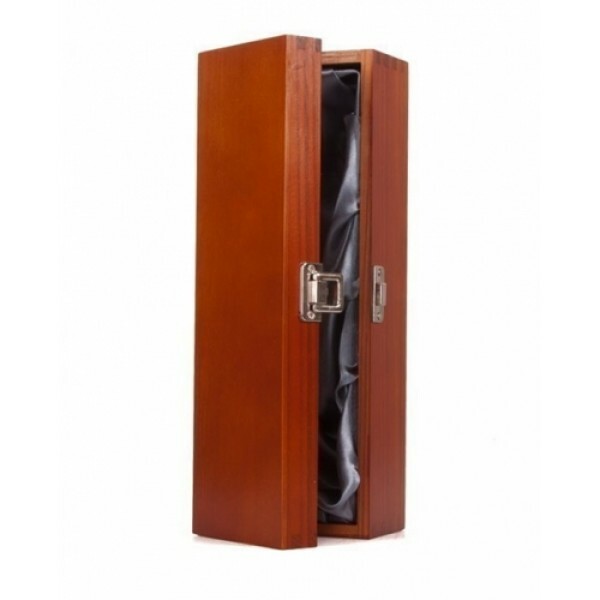 Protective Outer Plain simple and double-walled, the transit outer is delivered flat packed requ.. Protective Outer Strong double-walled protective cardboard outer box, designed to protect 3 bott..